Aoife is a commercially focused disputes lawyer seeking efficient resolution of disputes on behalf of her clients, be it through negotiated settlement, mediation, arbitration or court proceedings. As Counsel, she acts on a broad range of corporate and commercial disputes and has represented companies, directors, high net worth individuals and insolvency practitioners in a range of financial and commercial domestic and cross-border cases. 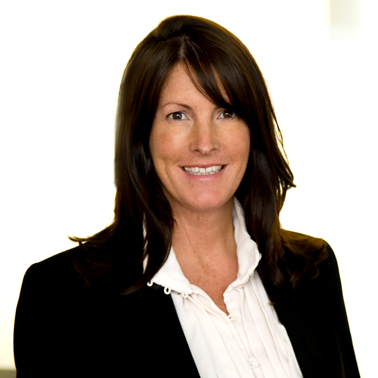 Aoife has extensive experience of hearings in the High Court in London as well as arbitrations under the rules of leading international arbitration institutions, including the London Court of International Arbitration, the International Chamber of Commerce and the Singapore International Arbitration Centre. 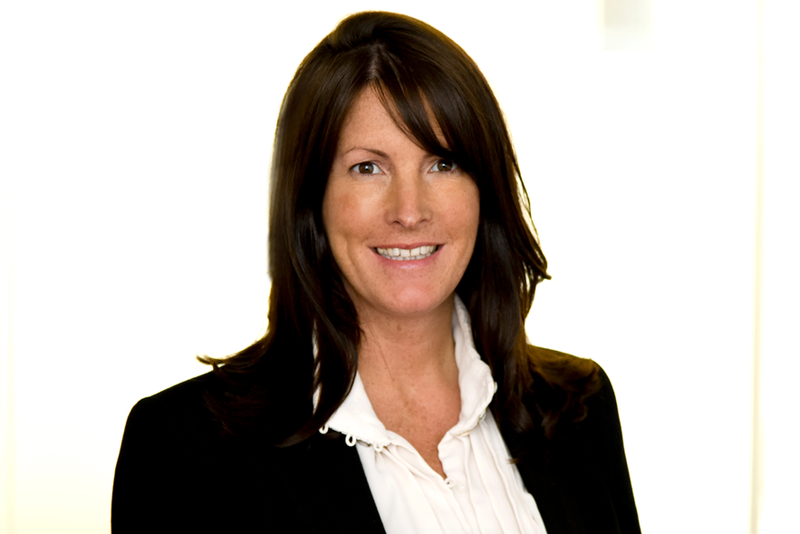 Aoife also acts in follow on damages claims both in the High Court in London and the Competition Appeals Tribunal.